Hello Internet! Today marks the first day of my 100-day Game Dev Blogging Challenge. I was inspired to do this after watching the recent Friday The 13th panel at PAX West on “How to Market a Game and Run Your Own Kickstarter. After giving it some thought, I realized I can improve when it comes to posting and sharing my progress instead of being secretive about it. What are the goals for this challenge? I’d like to post daily updates (shoot for 100 and push on) on what I’ve accomplished on my game development journey and develop good posting habits. In the process, I will provide some games for people to enjoy who are reading my blog and following me on YouTube and various social media platforms. So far I’ve made a couple of text games which have provided me some fundamentals on how to use Unity. I chose Unity over Unreal due to the community in Boston surrounding the game engine. I’ve also had several opportunities to take on consulting work if I were proficient in using and teaching the engine. I would love to one day become certified in Unity and be able to teach it to various companies, schools, and organizations. I’ll be honest, I’m still a beginner and have a long ladder to climb. But I figure what better way to level up than by posting my progress, challenges, and some cool games hopefully you will enjoy. If I get good enough where I can maybe try to sell a product in the future, maybe I can do this full time for a living. That’s the dream! 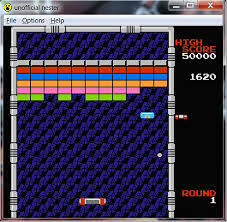 I’ve made some text games to help familiarize myself with Unity, but the first game I’ve making with the hopes of showing to the world and getting feedback is a free challenge version of “Arkanoid” or “Block Breaker.” For those who may not know, Arkanoid is a classic game where you launch a ball towards a bunch of blocks and try to destroy the blocks by hitting the ball back. 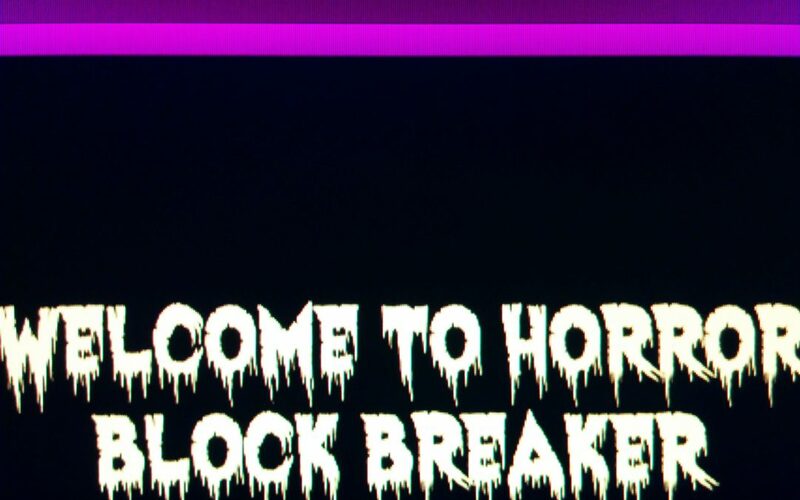 To make my version of the game unique and cater to horror fans, I’m changing the paddle and the formation of the blocks. Your typical Arkanoid paddle consists of a block and maybe two right angle triangles to help bounce the ball to the sides. 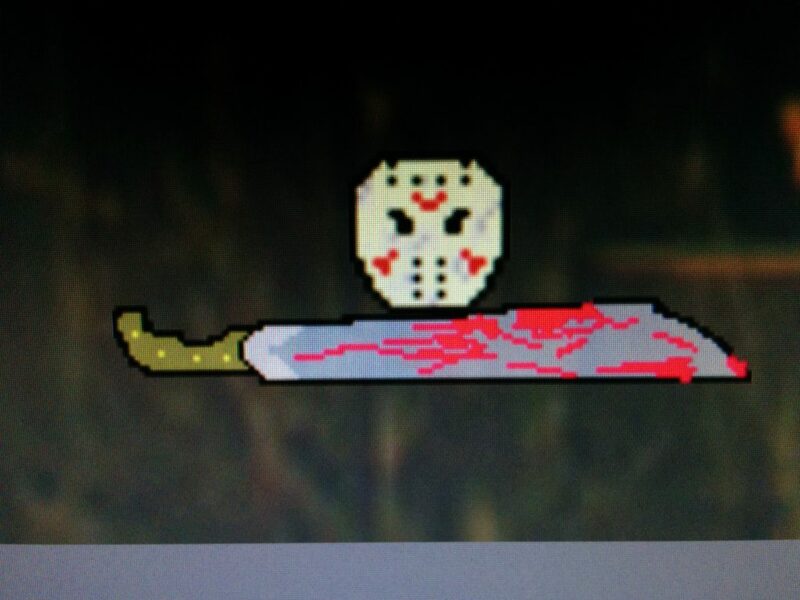 To add a little more personality, I decided to alter the paddle for each level by making it into a weapon or item found in a particular horror film. For example the Friday The 13th level has a bloody machete for the paddle and Nightmare on Elm Street has Freddy’s hat for a paddle. Since I’m using a particular item instead of a traditional square, I can experiment with Unity’s colliders so the ball might go slightly to the right or curve when you hit the handle of the machete and veer off in a different direction if you hit the angled blade. The trick to win in this game is not simply move the paddle and hit the block, but understand how each paddle works after using it and perhaps dying once or twice. The second way I’m making this game unique, but also a bit more of a challenge is to arrange the blocks in a particular shape. 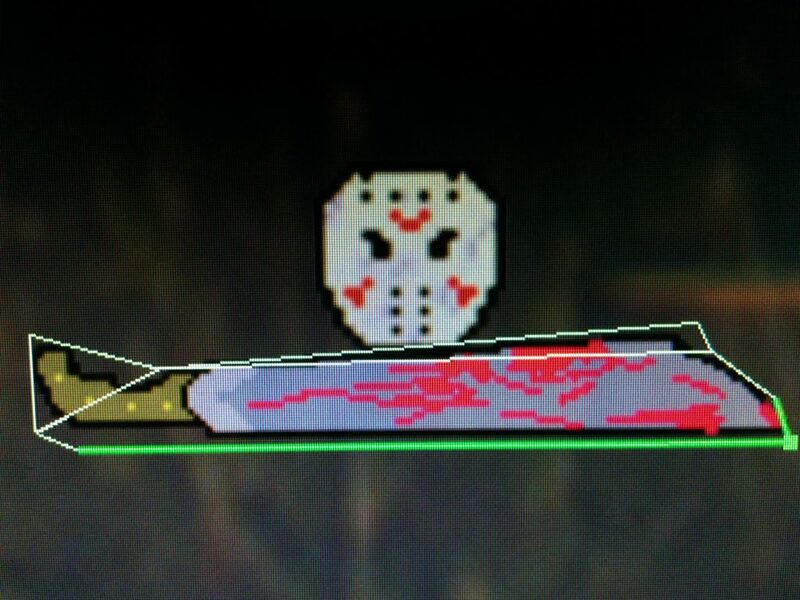 On the Friday The 13th level you’ll have to destroy a full bodied Jason in block form or a large hockey mask. Each level will have a different paddle and a different arrangement of blocks resembling some semblance to a horror icon. I’ve got three levels in progress, but if you have a suggestion for a film I should try to add, let me know in the comments.